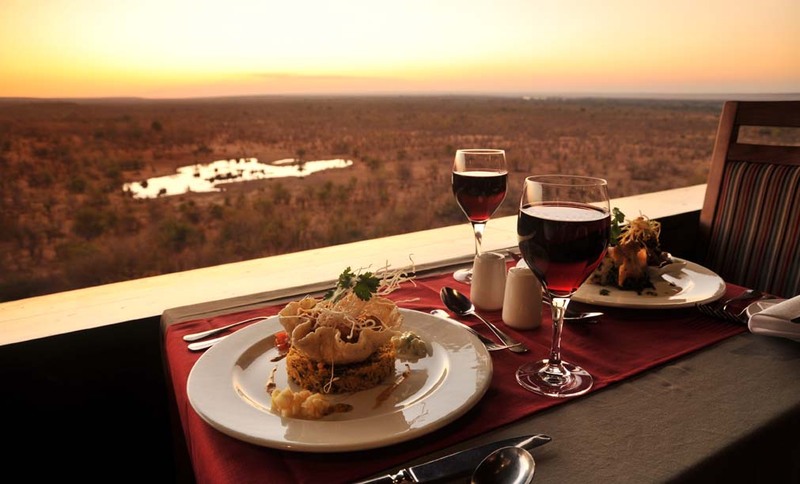 Indulge in an evening of fine dining at MaKuwa-Kuwa Restaurant, relax over a light meal or sundowner at the Buffalo Bar, both with stunning views of Victoria Falls Safari Lodge’s wildlife-rich waterhole, surrounding bush and spectacular sunsets. 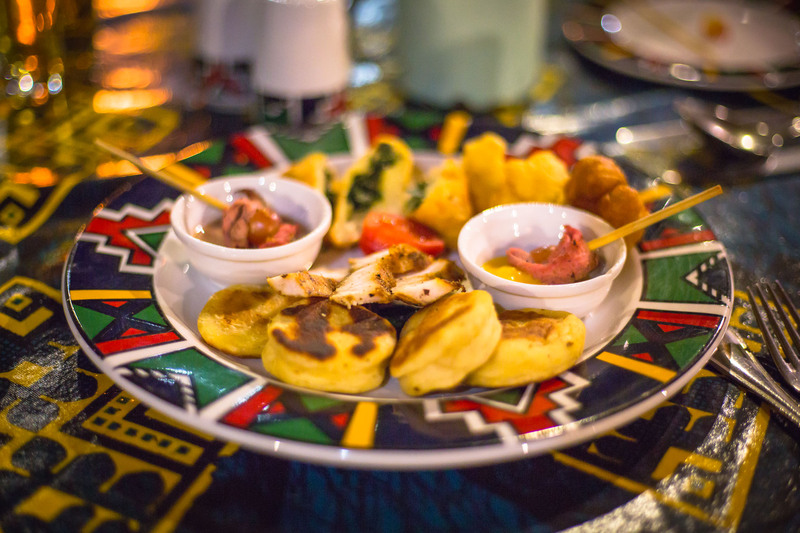 Celebrate Africa at The Boma – Dinner & Drum Show or enjoy a leisurely meal at The Boma Cafe located in a tranquil garden setting. When you’re planning the itinerary for your Victoria Falls holiday be sure to include an advance reservation at The Boma – Dinner & Drum Show, as it is often fully booked. Combining unforgettable views, wildlife sightings and exceptional food, MaKuwa-Kuwa is regarded as one of Zimbabwe’s finest restaurants. 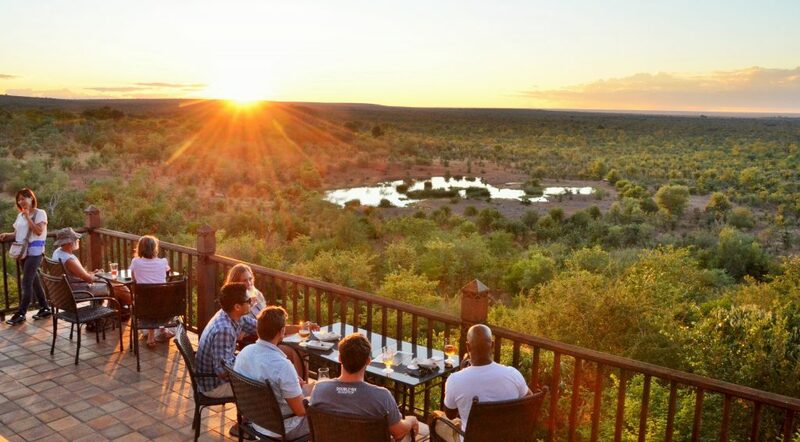 Bask in the last rays of the sun on the Buffalo Bar deck, as you watch the wildlife at the waterhole, whilst enjoying an exotic cocktail or a thirst-quenching beer. 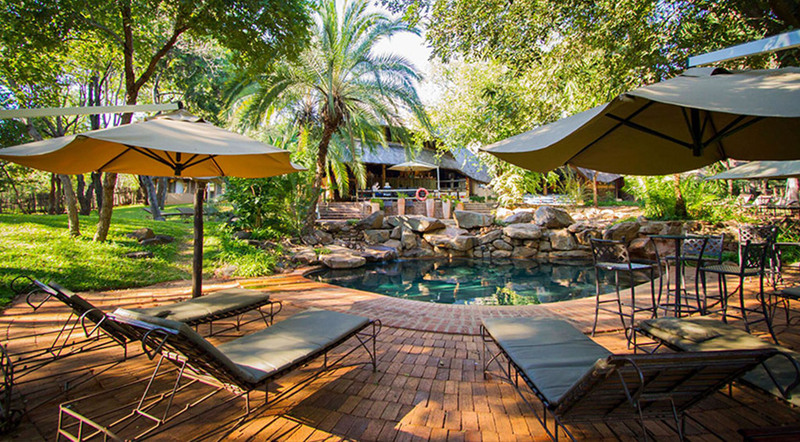 The Boma Café, a casual eatery located on the Victoria Falls Safari Lodge estate, is open daily serving breakfast, lunch and light meals al fresco style in a tranquil garden setting with children’s play facilities and a swimming pool nearby. Victoria Falls is not short of activities designed to immerse guests in the African culture and experience our amazing wildlife. Click here to see more.